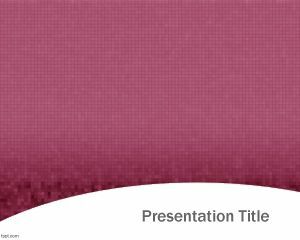 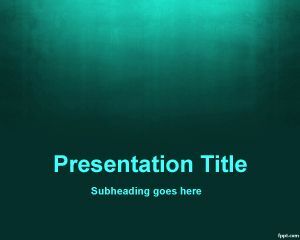 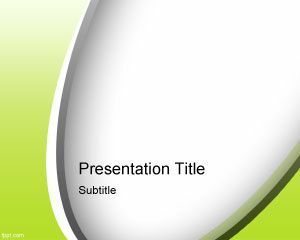 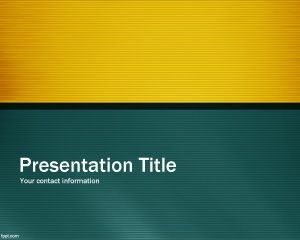 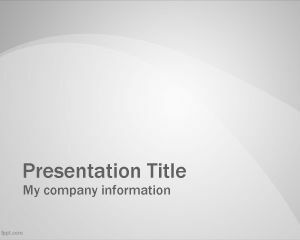 Diversity PowerPoint Template is a free diversity PowerPoint template background for general presentations but also useful for diversity projects and simple presentation needs. 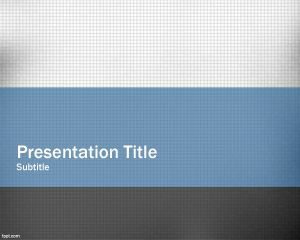 You can download diversity powerpoint template for diversity PowerPoint presentations. 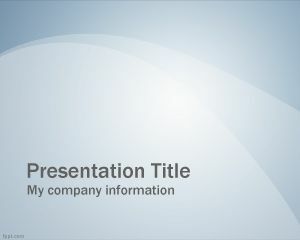 This free diversity theme for PowerPoint can also be enhanced with other professional PowerPoint slide design that you can download from this website for example professional PowerPoint templates here.